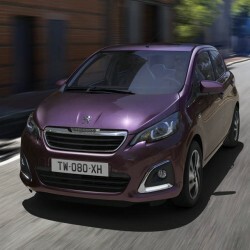 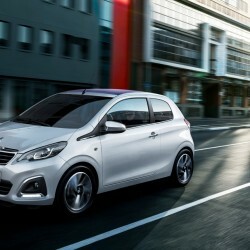 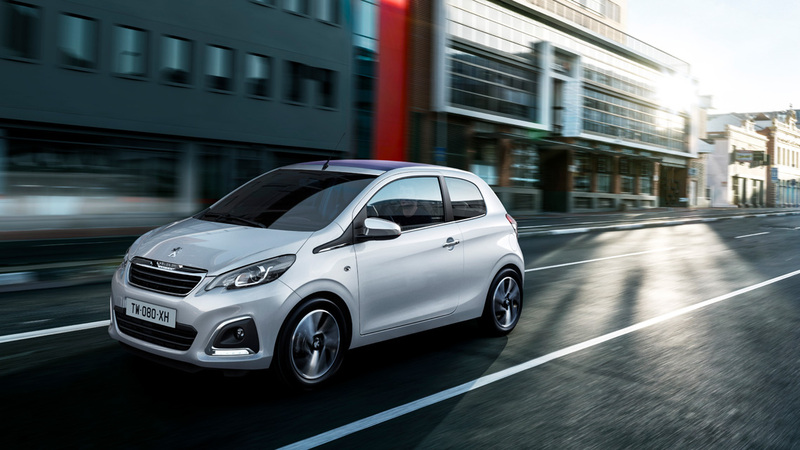 The Peugeot 108 has been designed for city life, with it’s compact, nimble and stylish look you will be the centre of attention even on the busiest of roads. 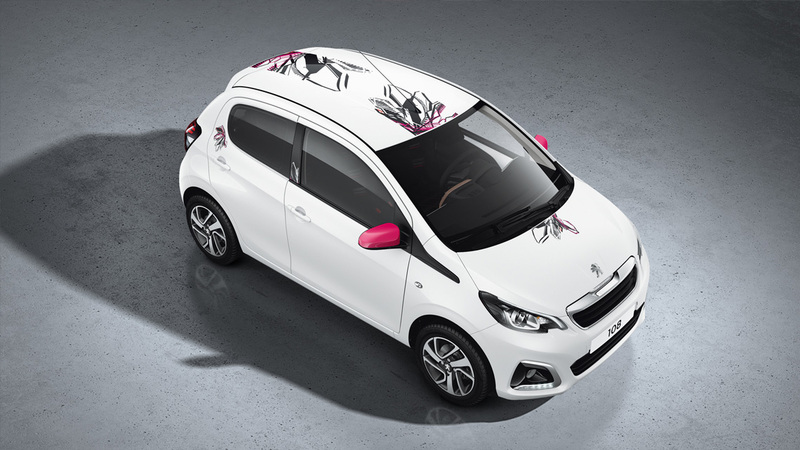 It is also equipped with striking black, chrome headlights and LED Daytime running lights to give it that high-tech look. 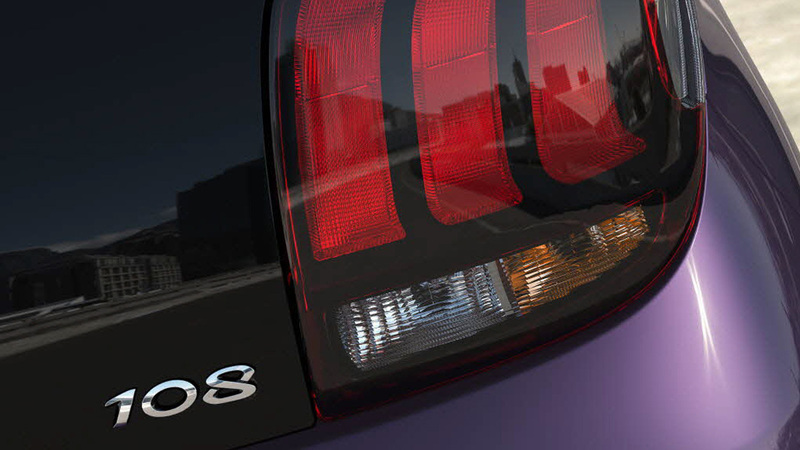 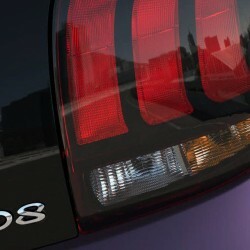 The iconic three claw design has been given to the rear light cluster of the 108 giving the car an unmistakably feline appearance. 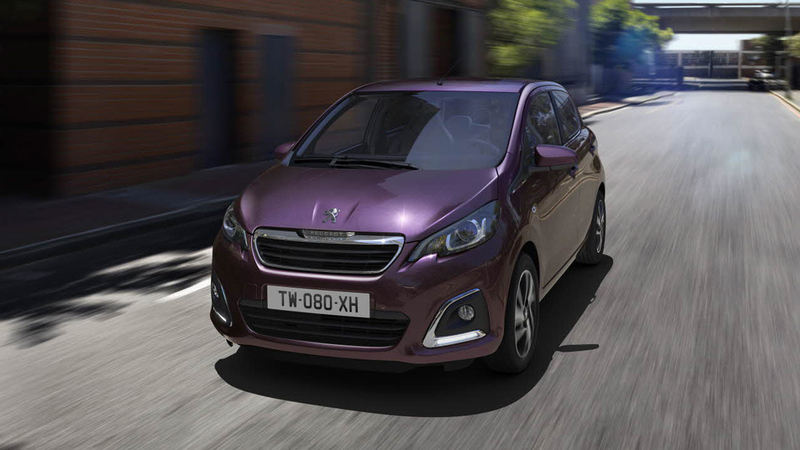 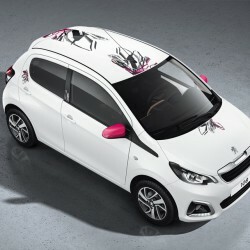 The Peugeot 108 is packed with cutting-edge and colourful technology which has been designed to improve your driving experience. 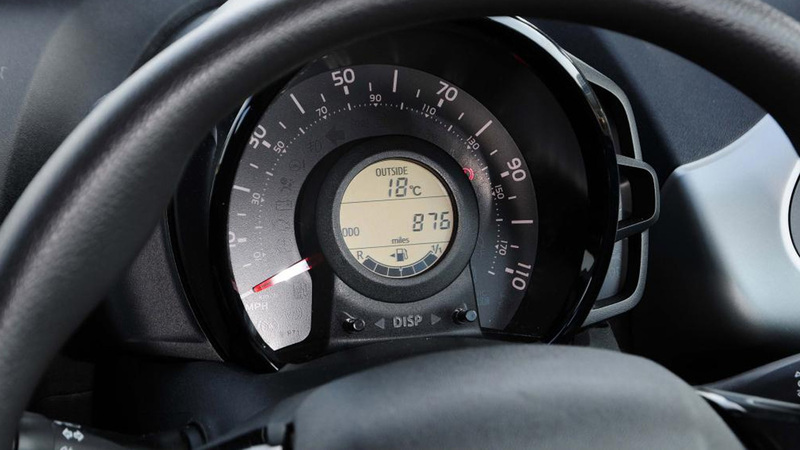 Make use of features such as Active City Brake, Lane Departure Warning System and colour reversing camera. 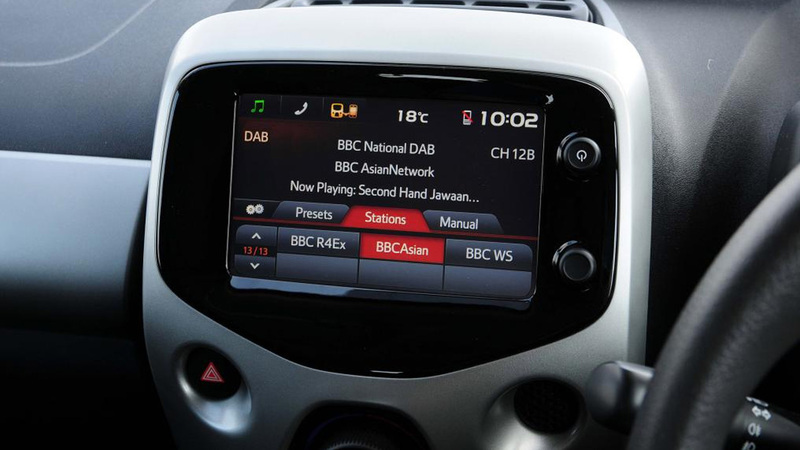 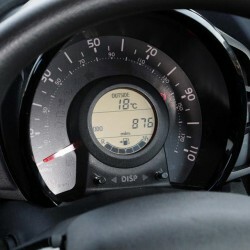 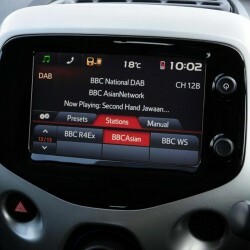 Not only this but the 108 offers a 7″ capacitive colour touchscreen which offers true connectivity with Mirror Screen and Android Auto.